*The achievements of a team within a season stand on their own as a cumulative body of work, complete with ebbs and flows — some that we see, some that are invisible except to a team — that combine to tell a story. But within that story, there is sometimes the desire to quantify not just how a team performed relative to other teams but how it performed relative to what should have been expected of that team itself. Was it the best version of itself? The worst version? Or did it do about what might have been reasonably expected? 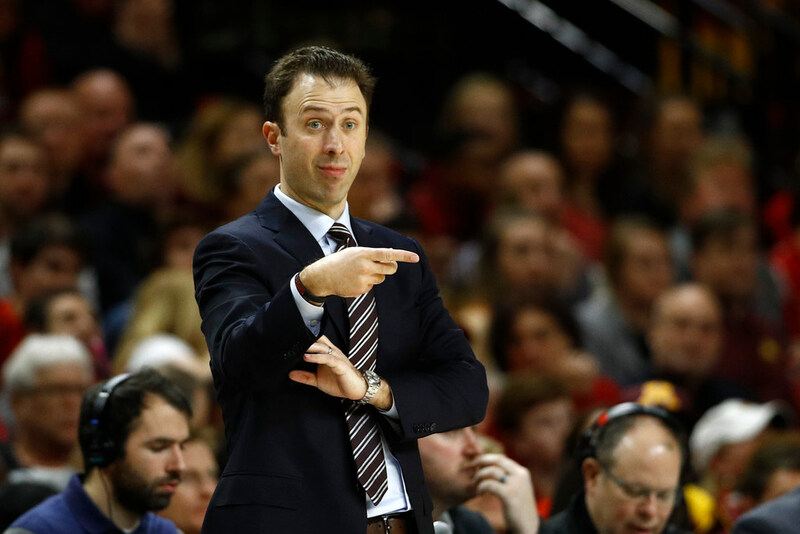 In a couple of ways Richard Pitino’s Gophers can be seen to have outpaced expectations and overachieved. Big Ten media members voted on the order of finish for teams in October. Minnesota was picked to finish ninth, so the Gophers topped that by two spots when they finished seventh. I dare say a ninth-place pick wasn’t accompanied by much confidence the Gophers would reach the NCAA tournament, either. Maybe it’s not a huge difference from where they were picked to where they wound up, but a little better than expected is a lot better than the alternative. Minnesota was also one of the “luckiest” teams in this year’s field, according to data from KenPom.com (which I wrote about in more detail here). Basically, by winning a lot of close games, the Gophers finished with a better won-loss record than their overall performance through the season would indicate. Pulling out an extra win or two above expectations was probably the difference between an NCAA bid and an NIT bid — and can be viewed as overachieving or at least getting a lot out of what the Gophers had to give. Then again, if you think the Gophers could have been even better — that they didn’t take enough advantage of their close wins or their talent — you might argue they underachieved. But overall, I’d say projections and performance suggest Pitino’s Gophers overachieved some this year — enough to make the difference of getting an NCAA bid and perhaps saving the coach’s job. In a Twitter poll — usual disclaimer: unscientific but useful — you tended to think more of the season-to-date as about right. There’s a pretty even split between those who thought the Gophers overachieved vs. underachieved, but about two-thirds of you said they properly achieved. I won’t argue with you, even if the numbers might. *The Twins enter Monday with 42 home runs this spring, No. 2 in all of MLB and just one behind the Yankees. They’re also second in team slugging percentage at .505. That probably doesn’t mean a ton, but it could be a sign of things to come. *If you’re a Wild fan, you’re hoping Tampa Bay comes up with a strong home performance Monday night against Arizona and keeps the Coyotes just one point ahead of the Wild for the last playoff spot. After tonight, both of those teams will have just nine games remaining — including a huge one March 31 against each other in Arizona. Poll: How satisfied are you with the Gophers' 10 seed in the NCAA tournament?